Get set & go with this amazingly comfortable and stylish kurti from the house of CrazeVilla. 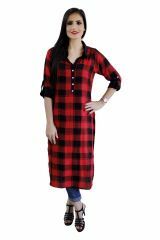 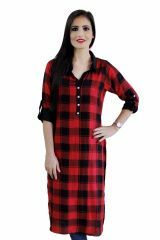 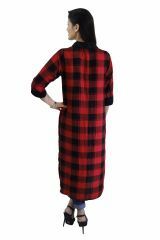 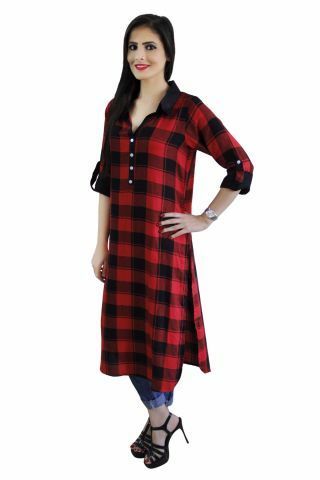 This kurti has check printed front and back, shirt collar neck and roll on sleeves. Pair it withdistress jeans or shorts and slay your fusion look.